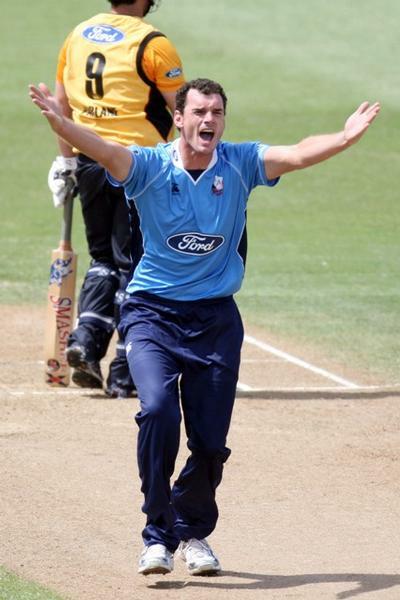 The Auckland Aces will be bolstered by the return of Blackcaps Colin Munro and Kyle Mills for the start of their Ford Trophy campaign against the Canterbury Wizards today. The 12 named for the first round clash also sees opener Tim McIntosh and all-rounder Donovan Grobbelaar join the squad. The Aces play three away games to start the Ford Trophy, with the Canterbury game followed by trips to Hamilton and Wellington, before a run of four home games.